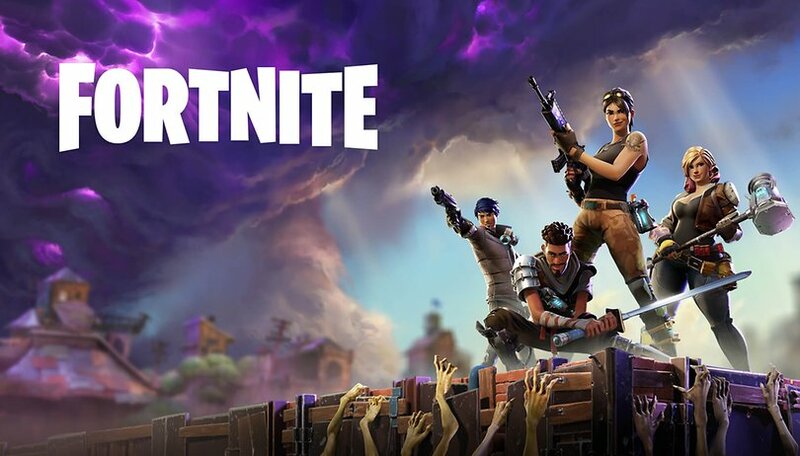 For weeks Android users have been waiting for the popular battle royale game Fortnite to be available for Android smartphones. Now, however, the release seems to have been moved further away...unless you are planning to buy the Samsung Galaxy Note 9. For some time, Android phone owners have been casting envious eyes over to iPhone users, thanks to their ability to play Fortnite. But that is about to change this summer, according to Epic Games. The good news? Fortnite comes to Android in August. The bad news: The battle royal game will initially be reserved exclusively for buyers of a Galaxy Note 9. According to 9to5google, Epic Games has made a special deal with Samsung. The agreement allegedly states that Fortnite will be exclusively playable on the S-Pen enabled tablet for 30 days on release. But Samsung has prepared another bonus for gamers: Those who pre-order the Note 9 get V-Bucks, the ingame currency at Fortnite, worth 100 to 150 dollars. Alternatively, they may choose AKG wireless headphones. When will Fortnite be available on other Android smartphones? The Samsung Galaxy Note 9 will be introduced on August 9 and pre-orders are rumored to ship on August 14th and land in stores from August 24th. There are even unconfirmed rumors suggesting that Twitch superstar Ninja will be present at the Samsung Unpacked event. So if the information about the deal is correct, it could be until mid/end of September before Fortnite is available for all other supported Android smartphones in the Play Store. To find out whether your phone will be able to run Fortnite, check out this list here. However, it can be assumed that Fortnite will not remain exclusive for long after first users hold the Galaxy Note 9 in their hands. Usually applications with such special actions quickly end up as APKs on sites like APKMirror and are then even customized to work on other smartphones. Are you looking forward to play Fortnite on Android? Tempted by the special offer with the Galaxy Note 9? I'm not a gamer so this ad zero value to me considering a purchase of a note 9.
sorry im a note fan but no no don't think so ! I'm excited but not happy. What the hell!!!! Not cool. Fortnite - Free to play everywhere but Android and it will cost you $1,200 to play it. Not in this life time! Fortnite, comes first to the note9. For the first 30 days of use. Will this be the most popular game on the planet?